Year: 2014. 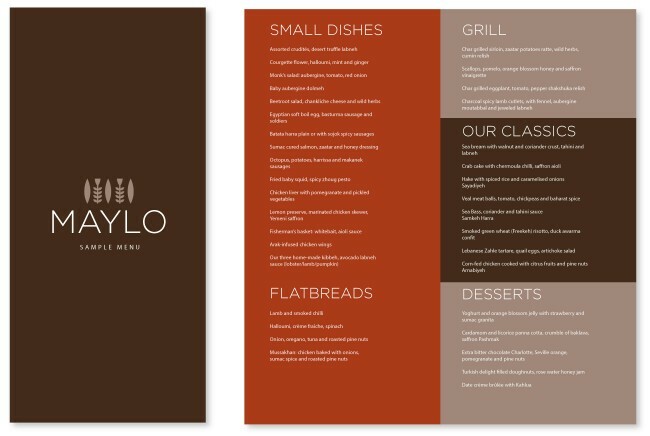 Client: MAYLO, London. A successful restaurant venture is always a result of the good and creative implementation of five key elements: Concept, Branding, Interior, Food, and Service. Our considerable experience at Tarek Atrissi Design in creative direction and design for the food & beverage industry turned several entrepreneurs to us to conceptualize ideas and turn business plans into strategically designed brands. MAYLO aims to bring the sprit of the Levant to life by being London’s first taste of a new Levantine inspired gastronomic culture. 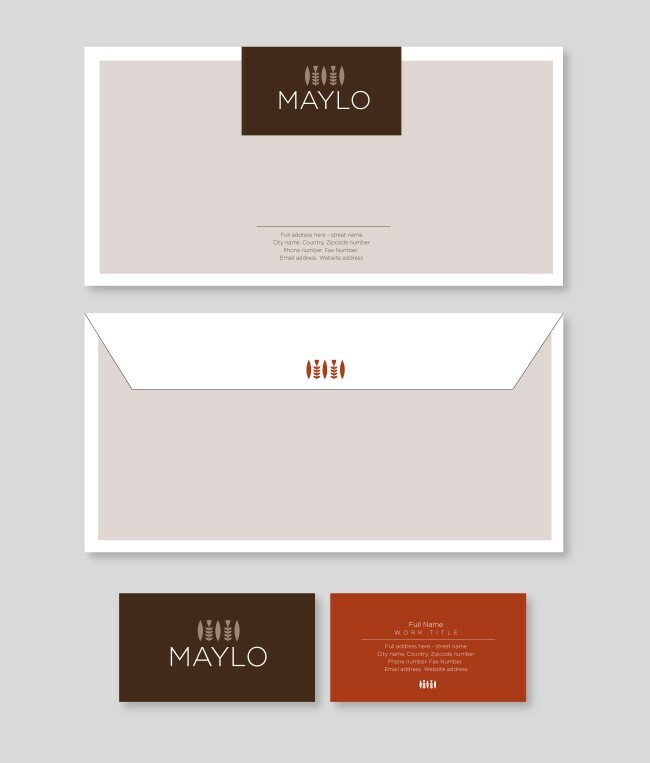 The name “MAYLO” encapsulates the spirit of openness and hospitality, meaning “Come by” in spoken Lebanese. MAYLO’s Levant-infused culinary inspirations and famed hospitality are combined to create a colorful collision of pan-regional culture and cuisine. Served to satisfy the culturally diverse tastes of London diners, MAYLO’s sharing menu of home-style dishes, with a profusion of seductive flavors, embodies the dizzying diversity of the Levant region. 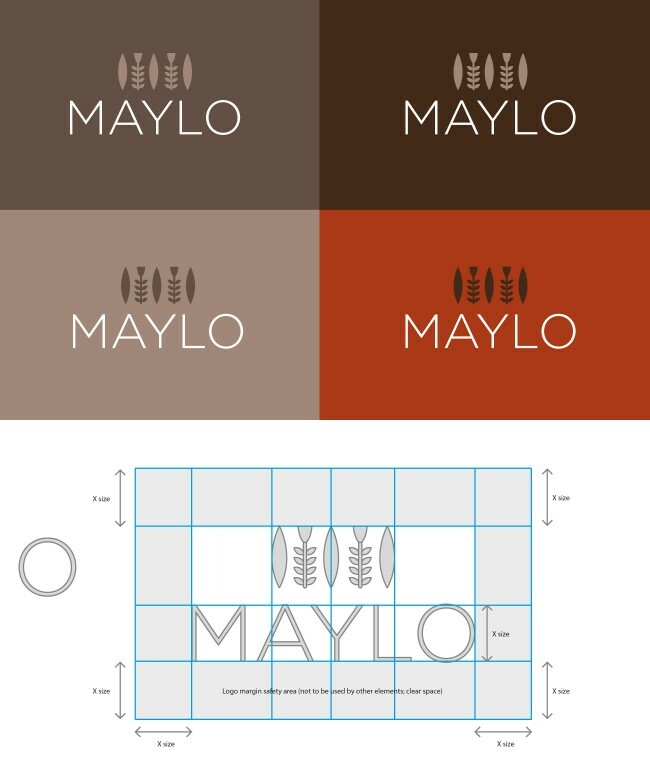 As a new business venture looking for investors, the end goal of the first stage of the branding of MAYLO consisted of developing the full concept document of the restaurant & bar. Tarek Atrissi Design conceptualized and produced the concept document which included developing the branding and the strategy behind it; presenting the vision and business opportunities of the venture and giving a clear overview of the menu as well as the look and feel of the space and interior design. The logo of MAYLO consisted of a simple abstract icon inspired by the illustrations & patterns present on the traditional Lebanese coffee cup, a symbol of hospitality in the region. The overall graphic identity is minimal and designed to appeal to a western diverse audience in London. 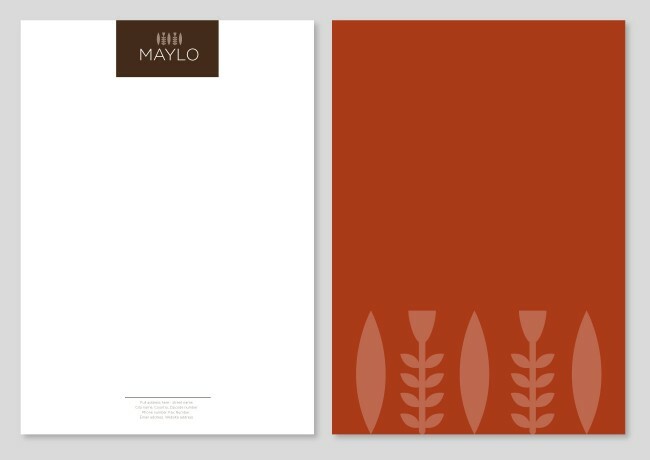 Shown on this page MAYLO’s visual identity; menu design, stationary, as well as previews from the concept document.